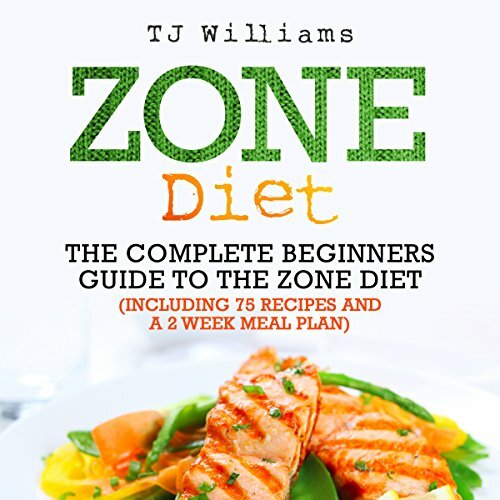 Showing results by author "TJ Williams"
As you spend your first few days at your cross-training gym, you may be very excited to find out more about the various exercises that are involved, weekly training plans, clothing, and equipment. A well-balanced diet plan can be overlooked at times, but it's a crucial component to providing you with the fuel to get the fitness, performance, and the physique of your dreams. I've worked with hundreds of clients over the last couple of years who misinterpret the meaning of training hard.